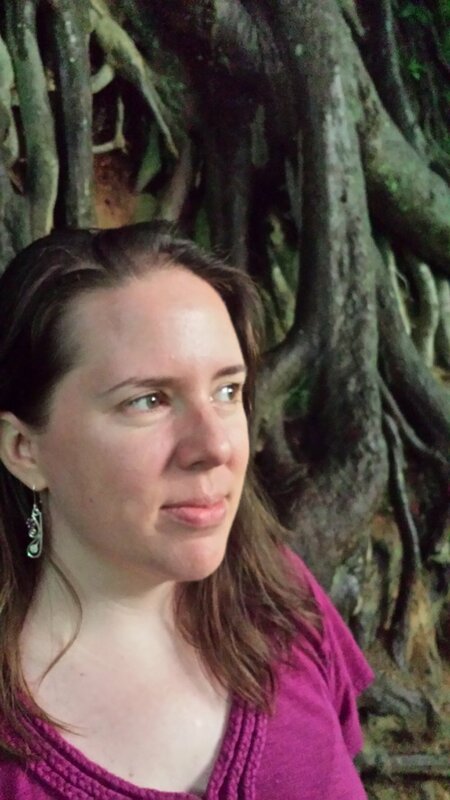 Katie Burgess holds a PhD in creative writing from Florida State and is editor in chief of Emrys Journal. Her writing has appeared in The Rumpus, New Orleans Review, SmokeLong Quarterly, and Reductress, among others. Her essay "Rahab's Thread" was listed as "notable" in Best American Essays 2014 and was anthologized in Southern Sin: True Stories of the Sultry South and Women Behaving Badly (In Fact Books). Her chapbook, Wind on the Moon, is forthcoming from Sundress Publications.